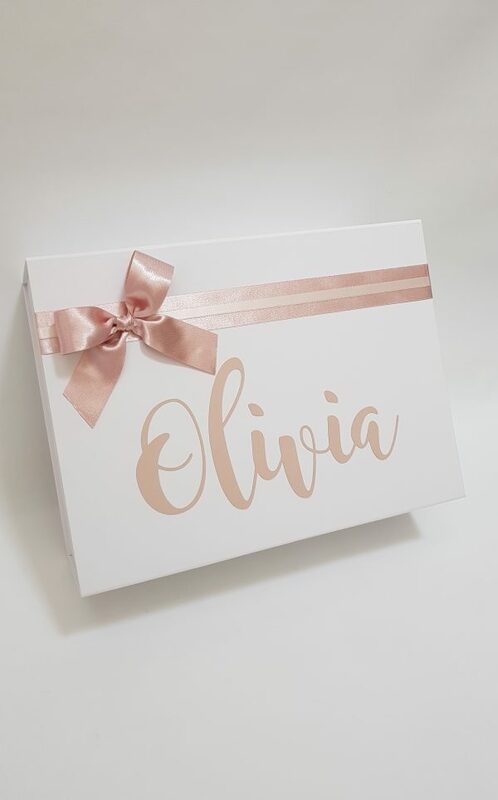 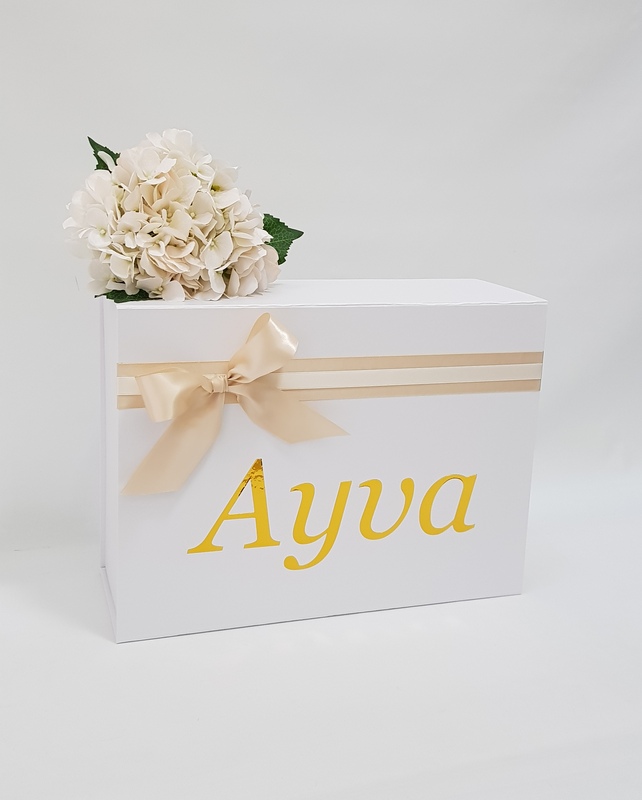 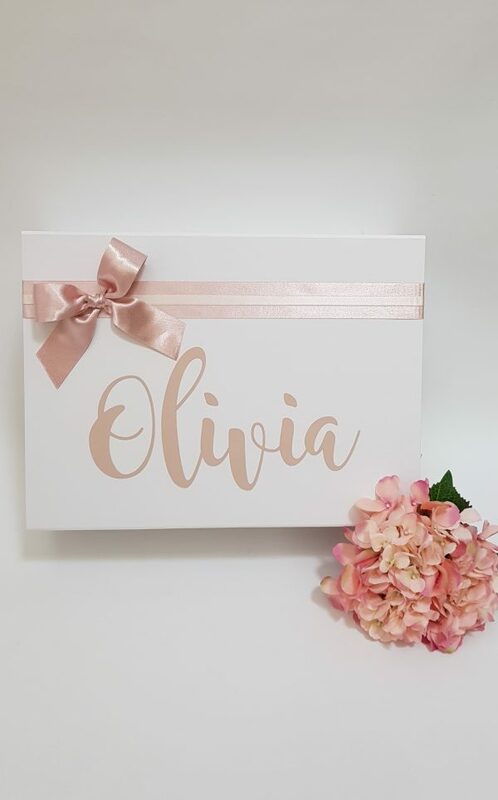 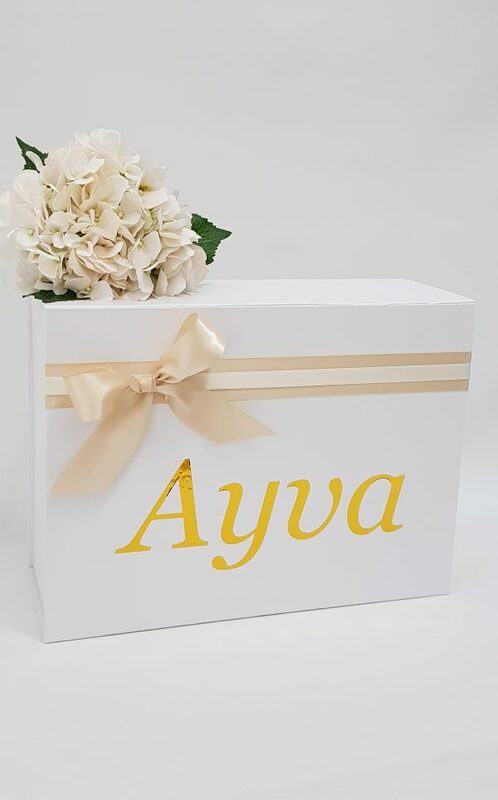 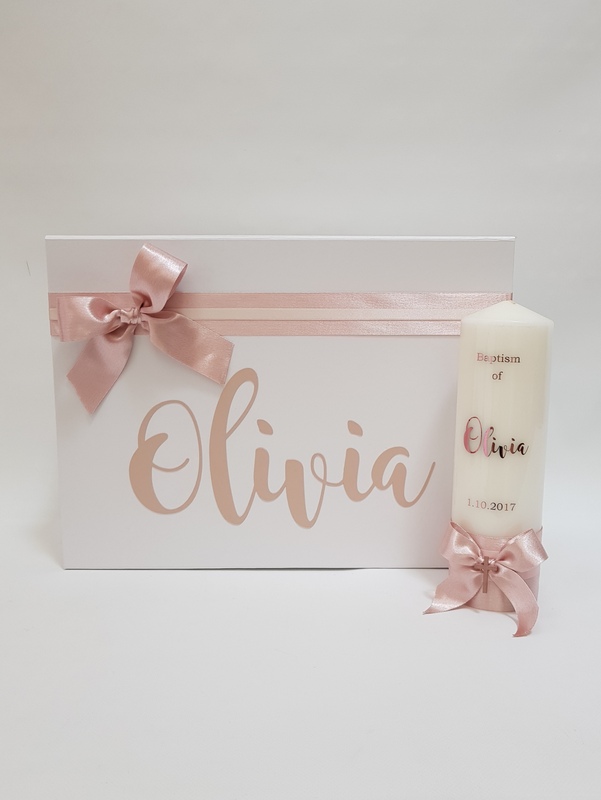 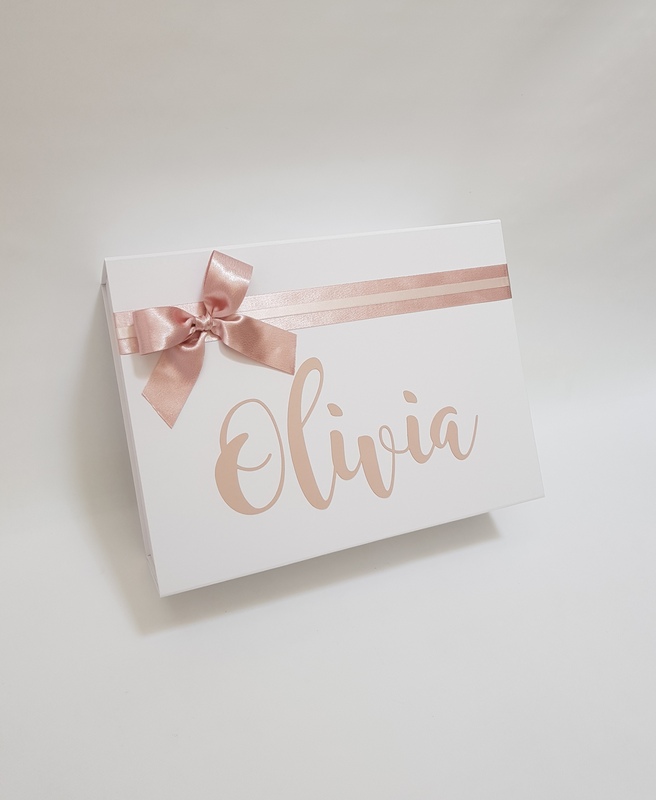 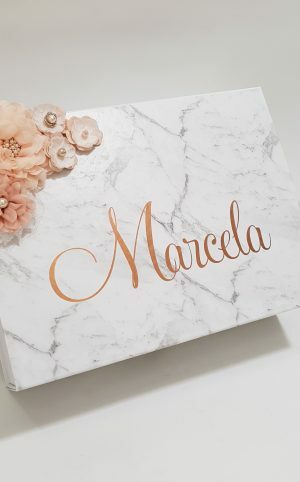 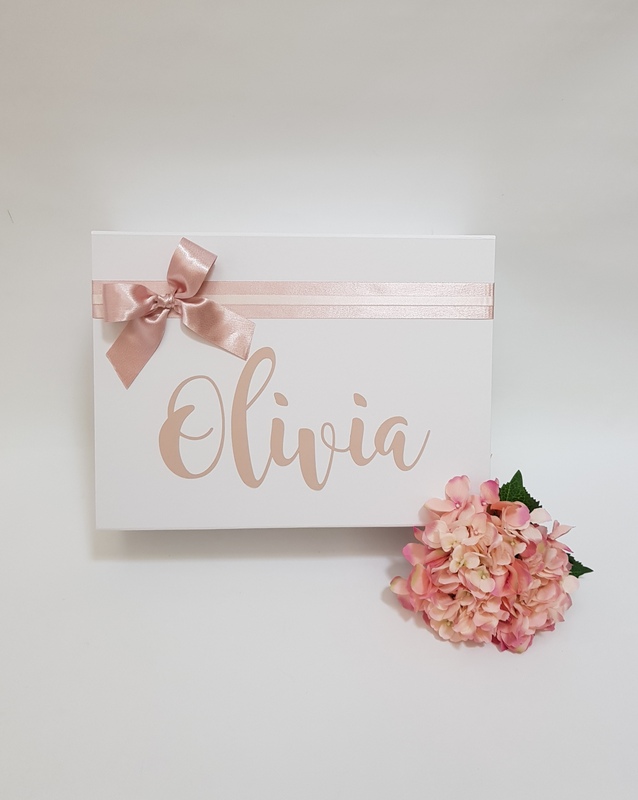 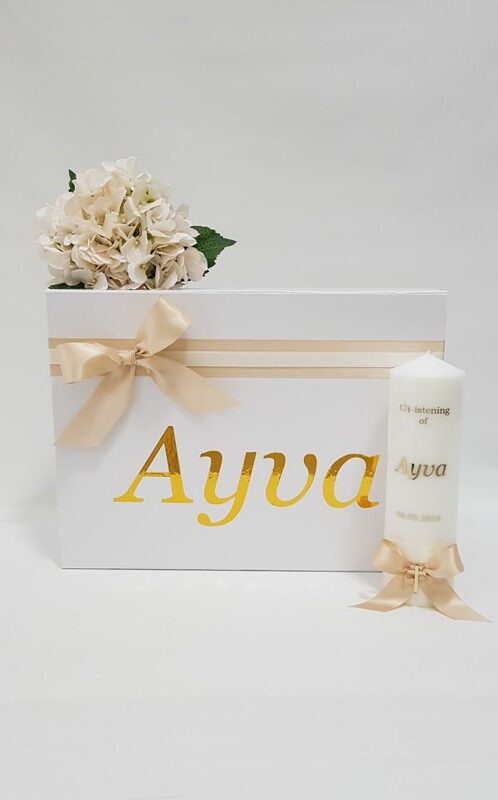 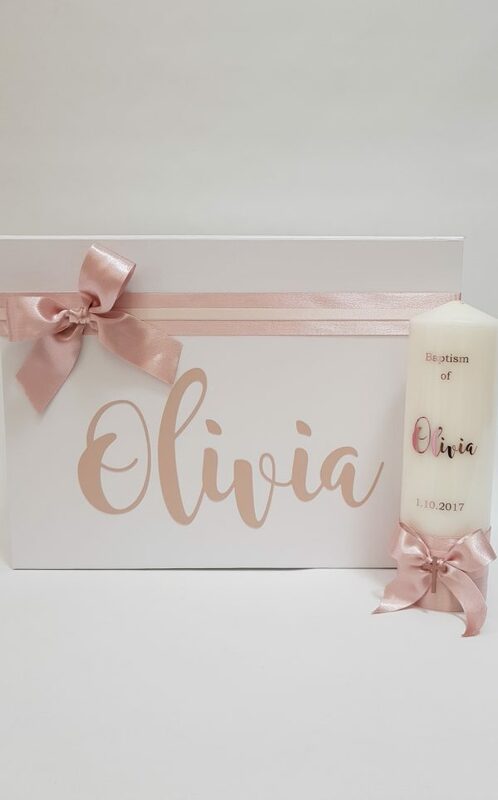 Personalised Keepsake box embellished layered satin ribbon featuring a large bow on the side. 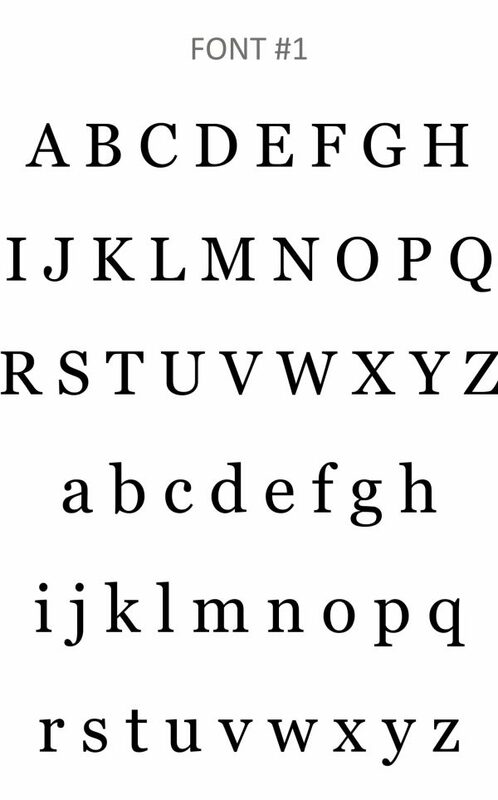 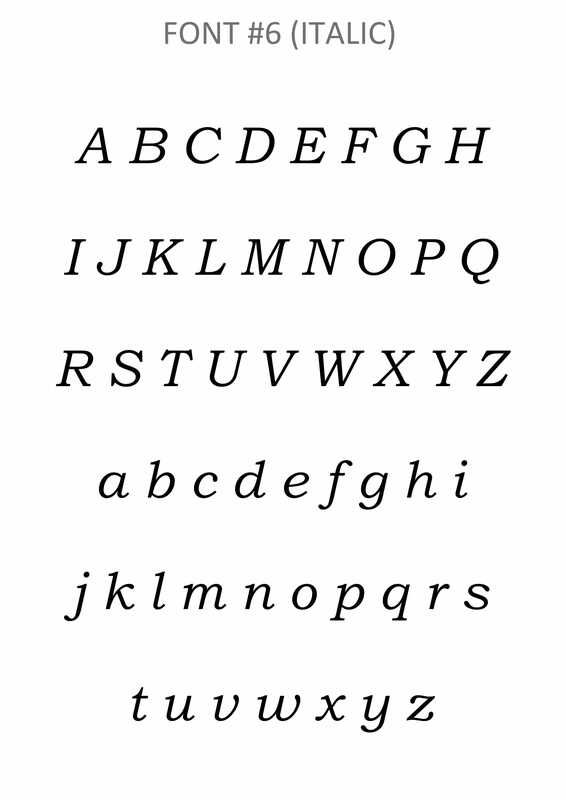 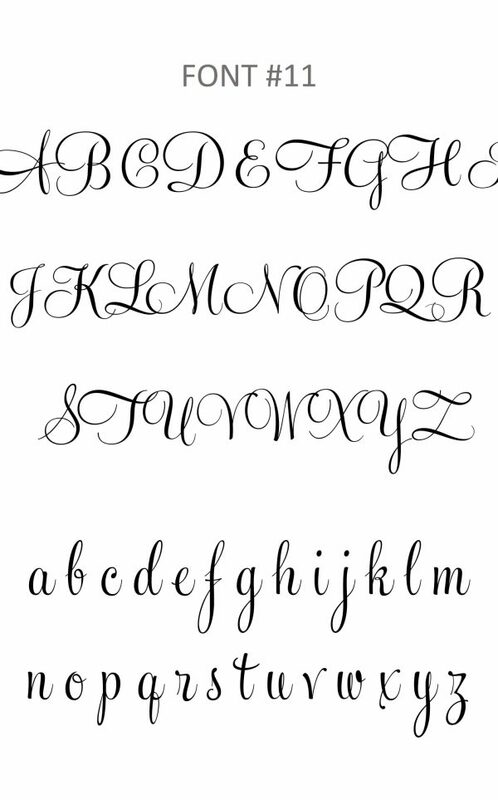 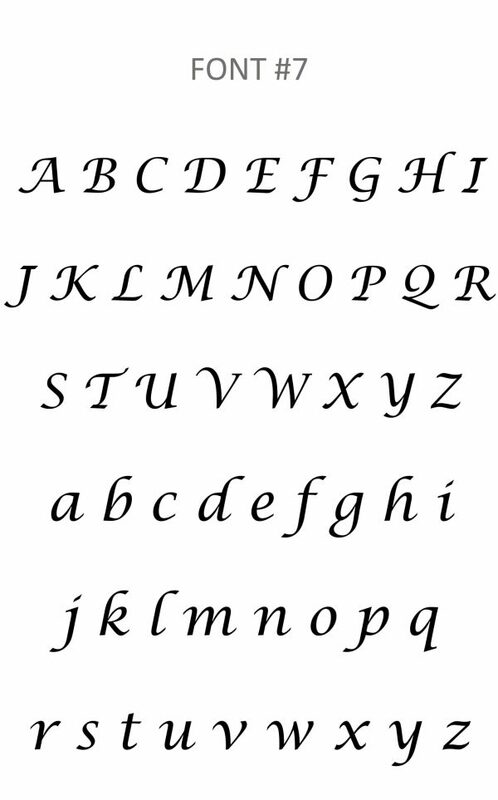 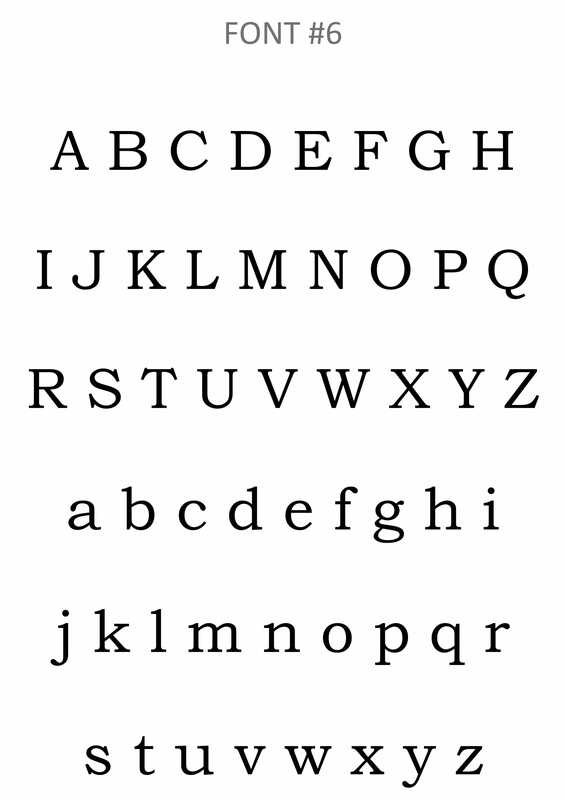 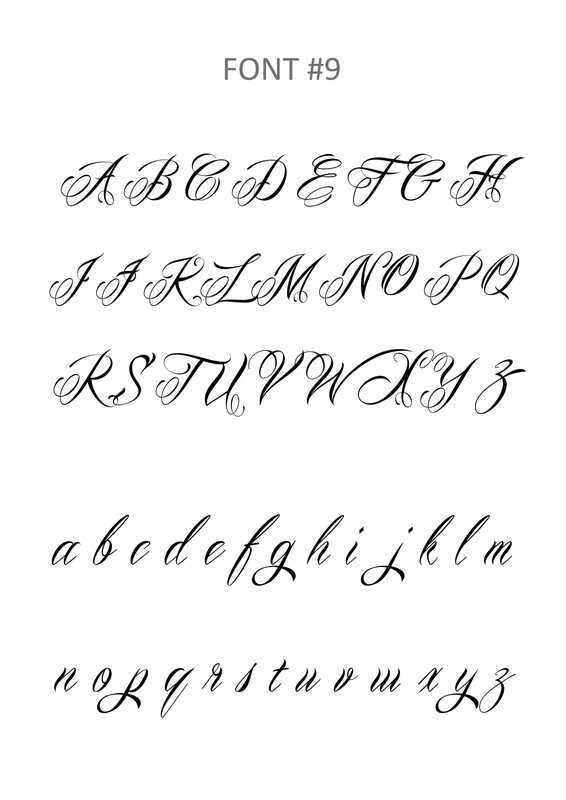 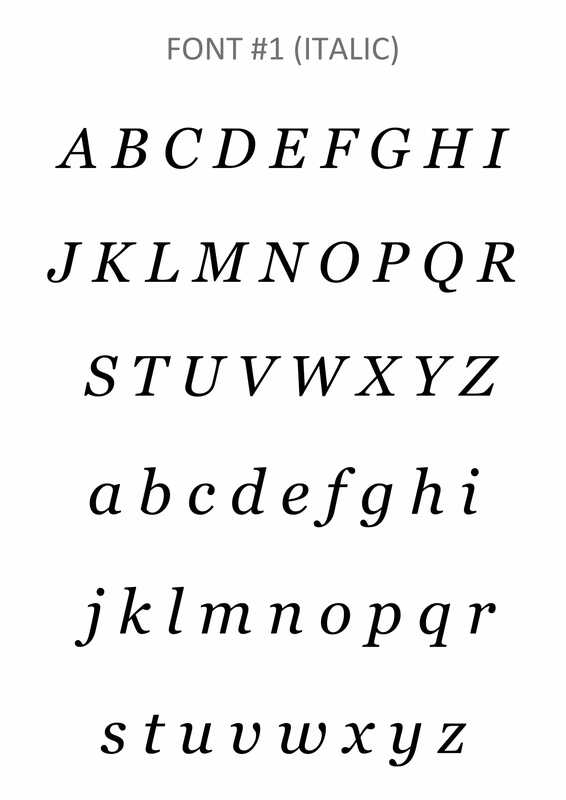 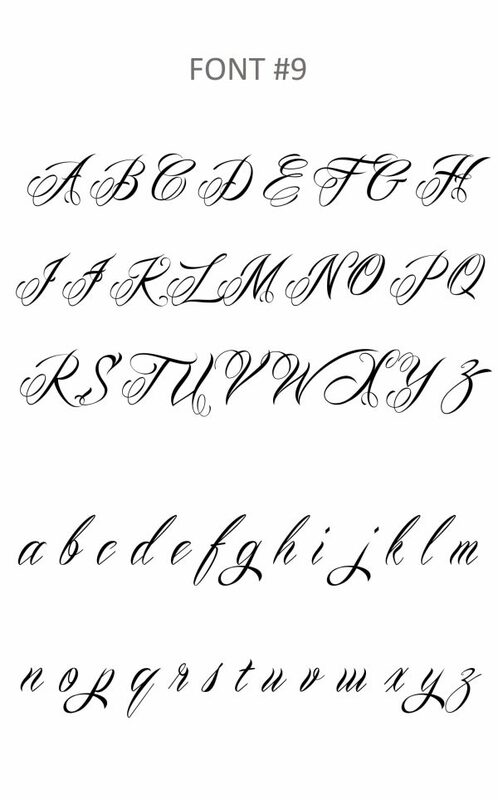 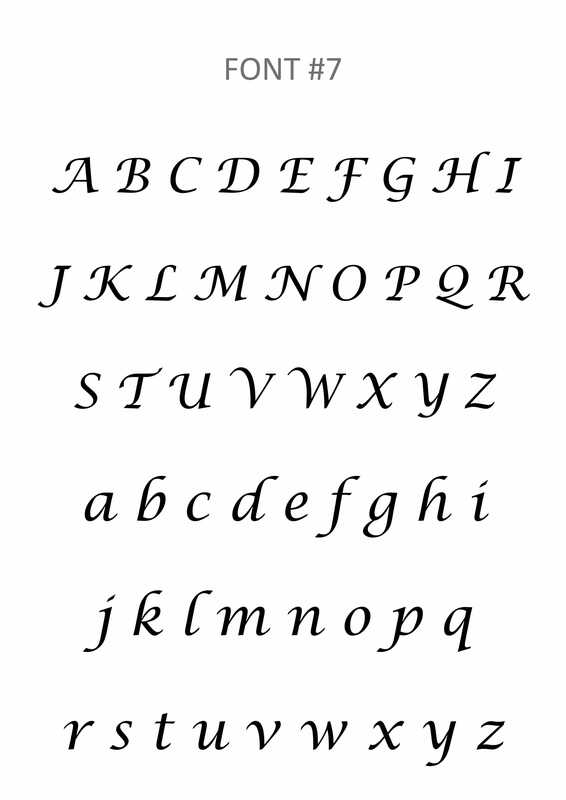 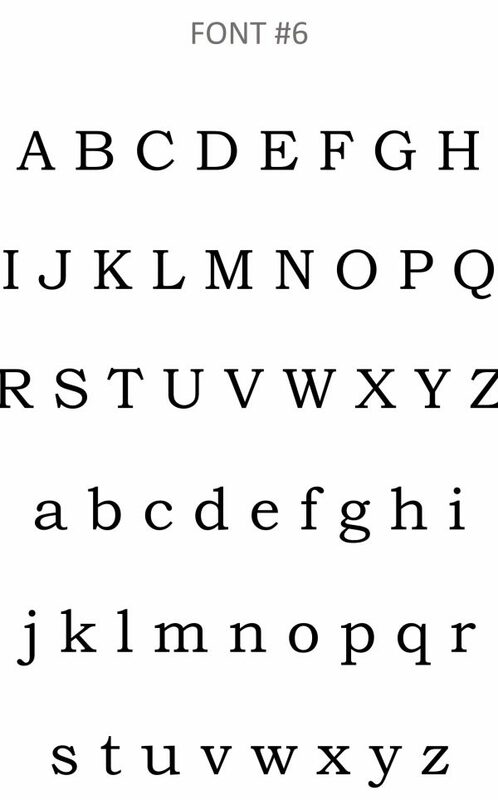 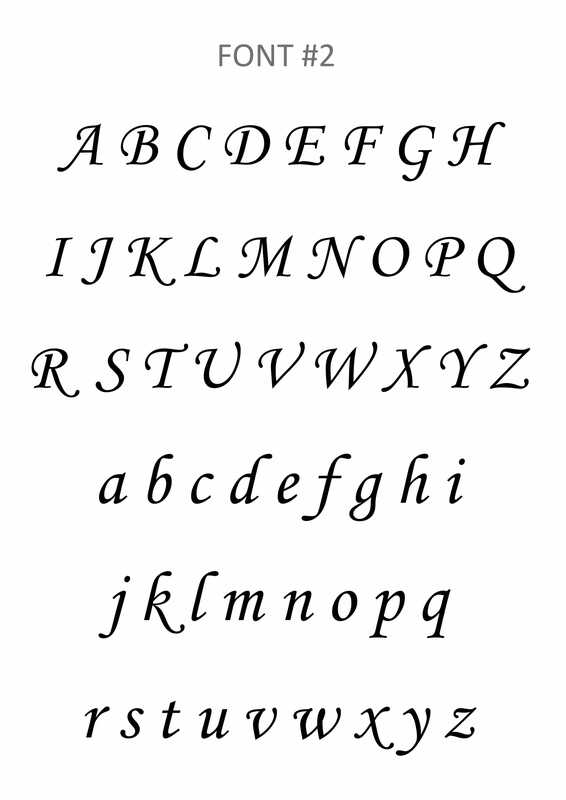 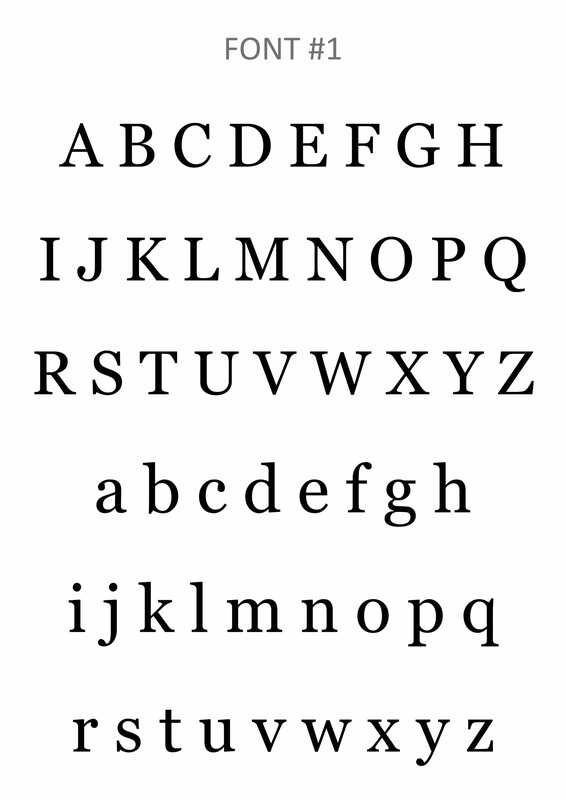 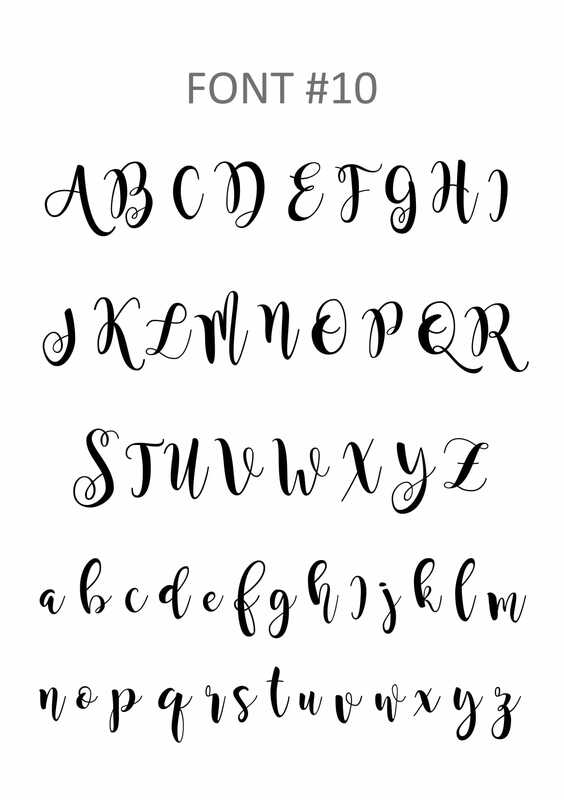 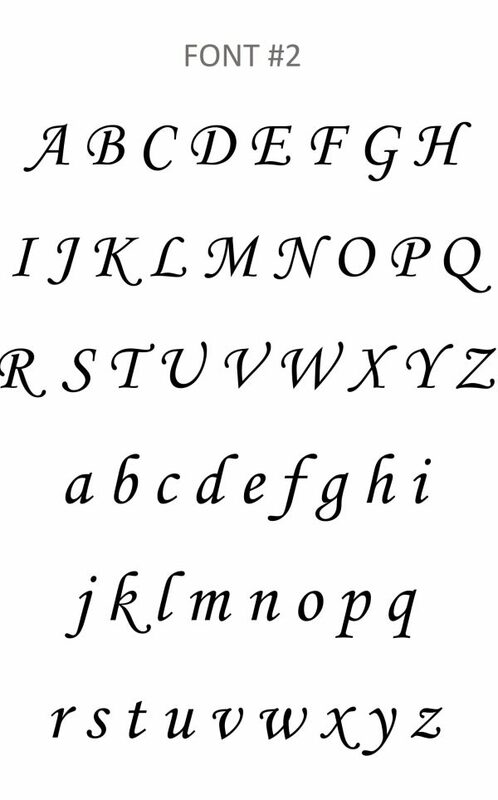 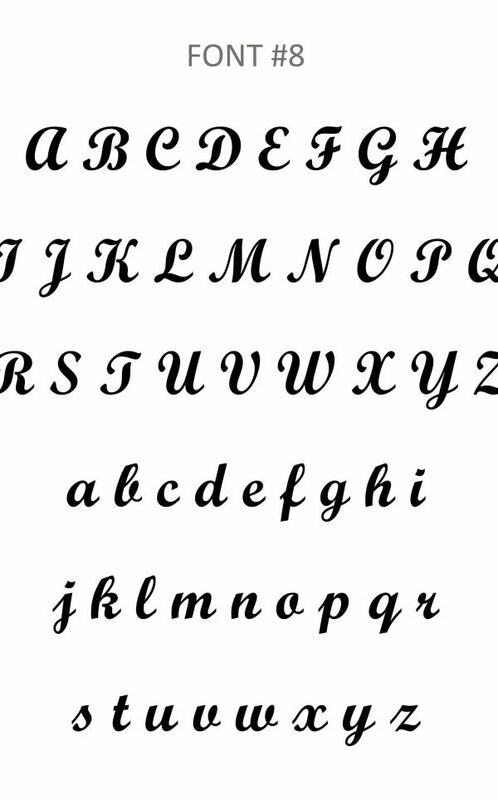 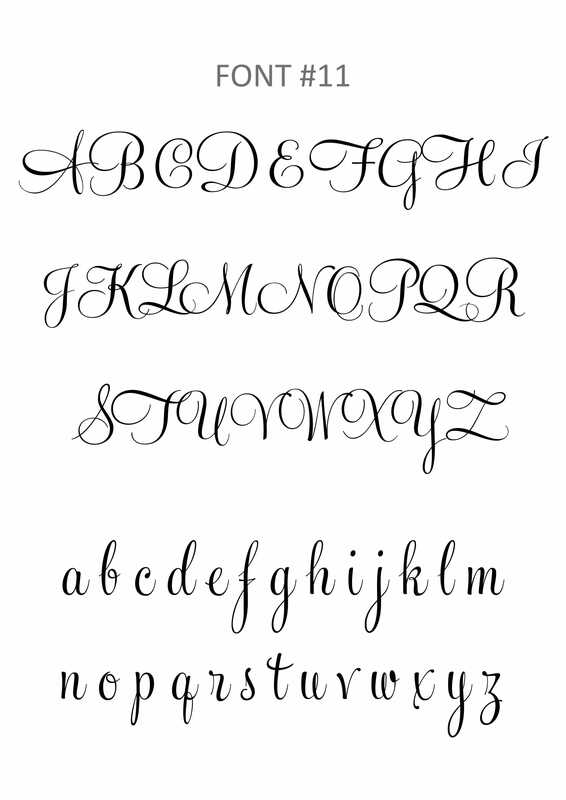 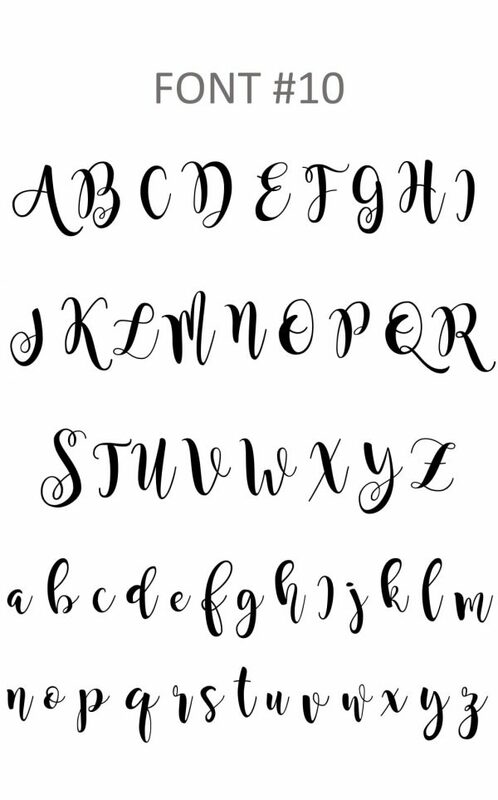 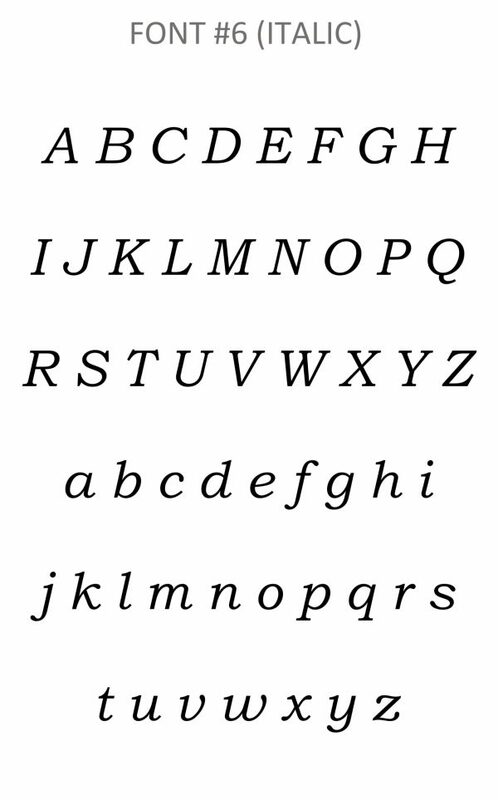 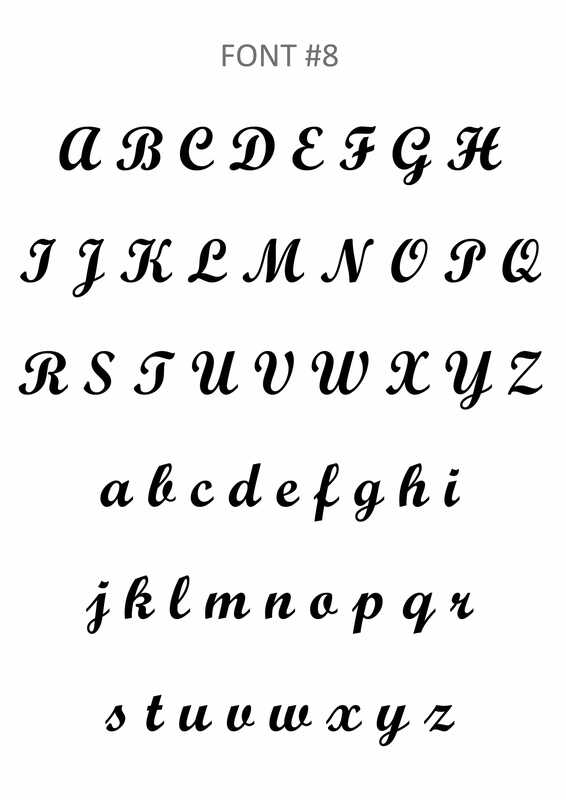 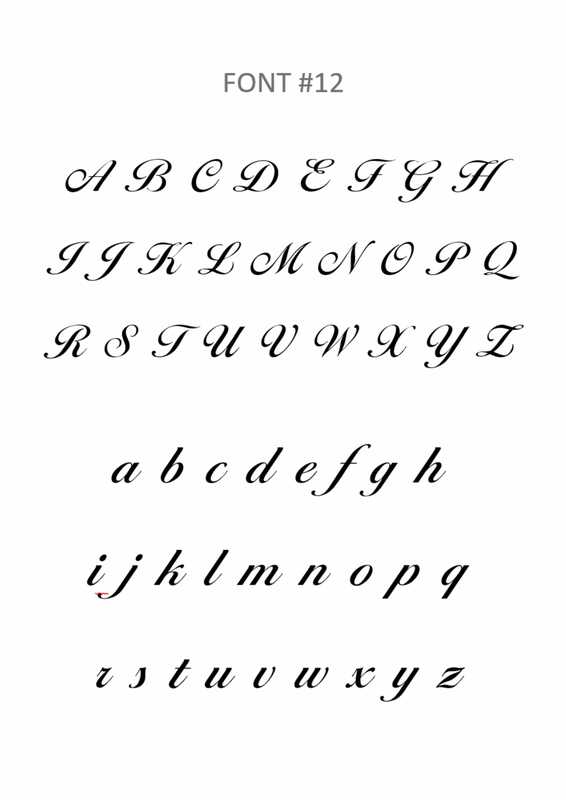 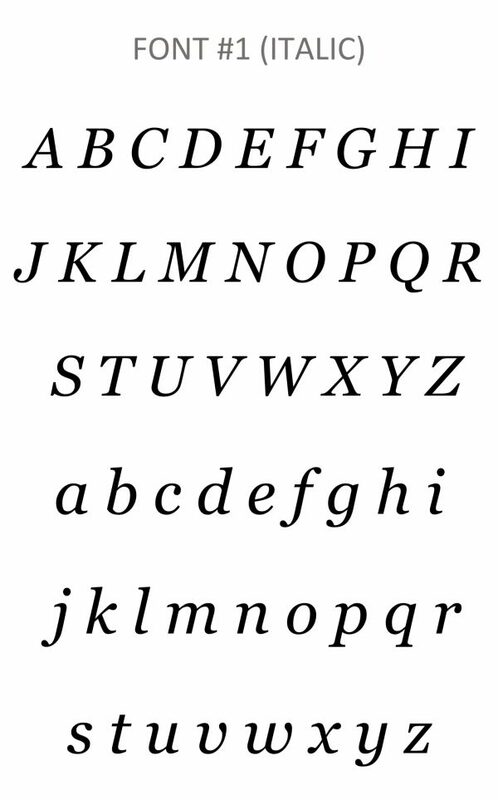 It is available in a variety of font styles and colours. 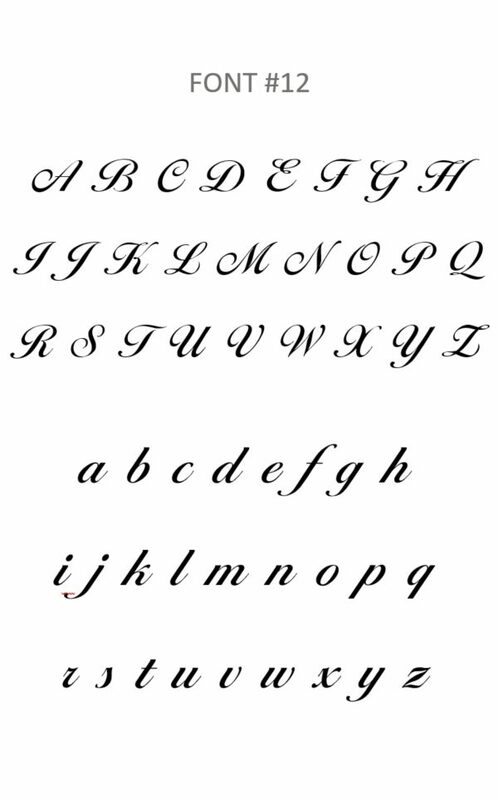 The font colours selected will determine the ribbon colours. 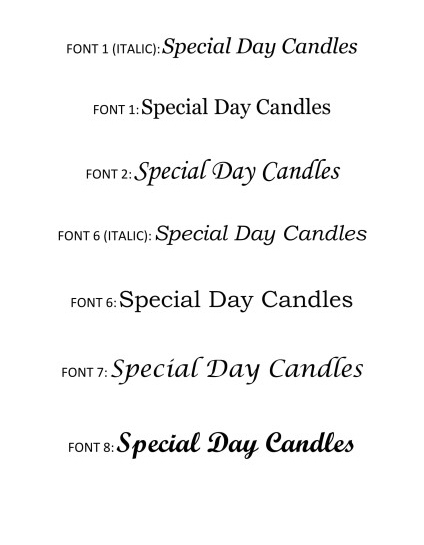 Sample shown has name only. 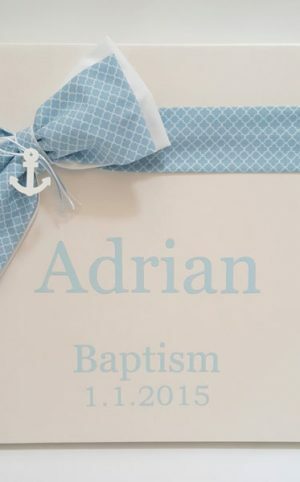 You can select to add Christening / Baptism with a date. 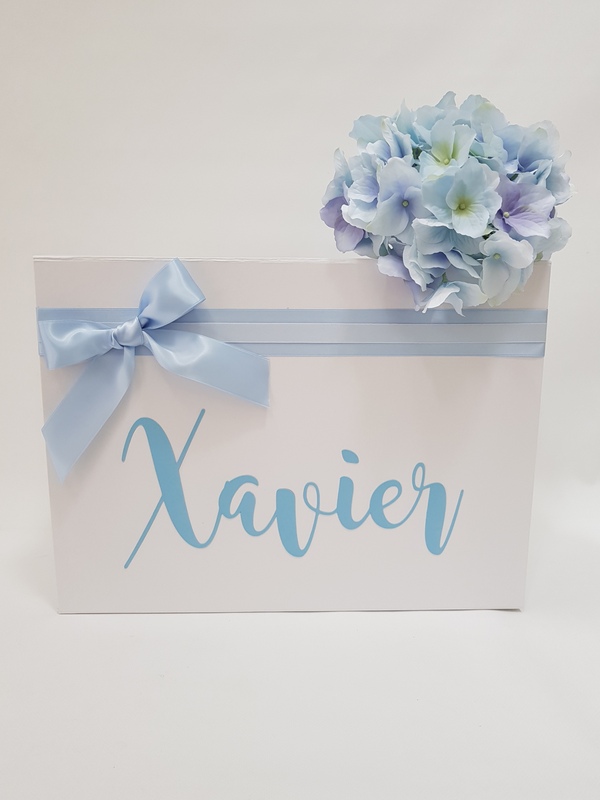 Please note that name will be reduced in size. 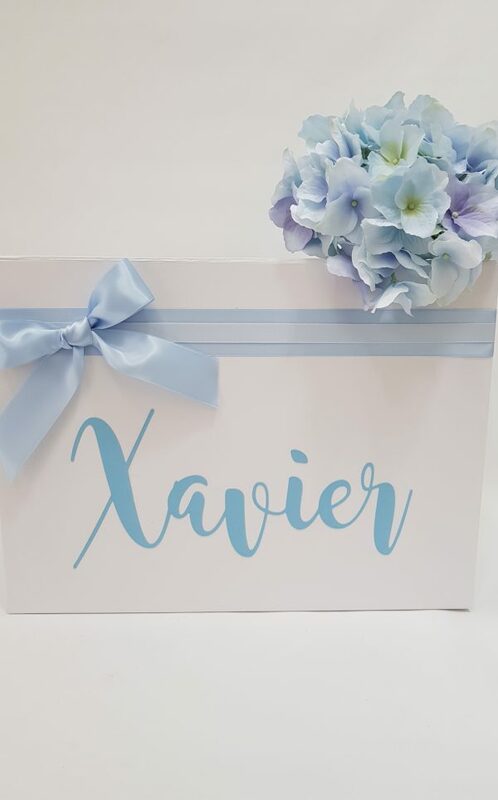 Price is for box only. 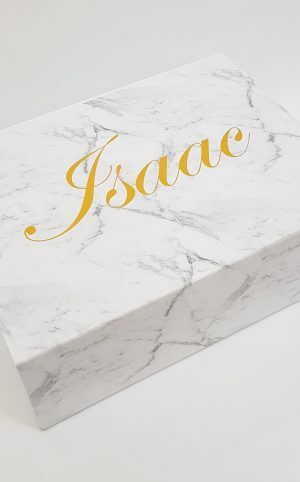 Clothing and accessories are not included.